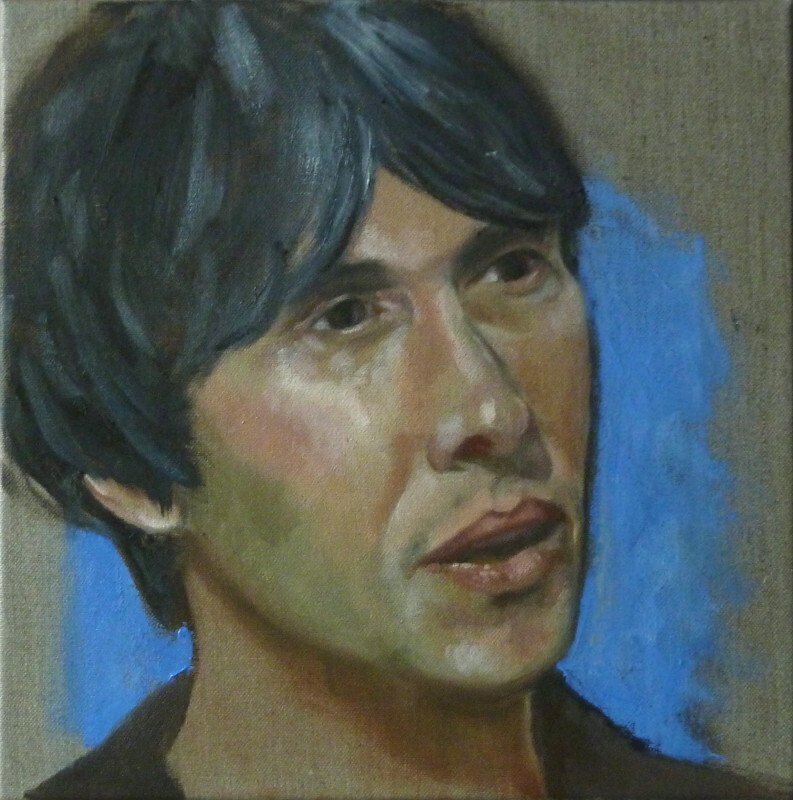 I was lucky enough to shake this mans hand last month, so I have studied him close up and was compelled to do a little oil sketch. At some point I may do a bigger more considered portrait, he has very expressive and elegant hands and I reckon something in contrast all those cheesy publicity shots of him might be interesting. This was my first proper painting with my Rublev paints, its so much easier using earth colours for a portrait although I have to admit I wouldnt want to be restricted all the time. Loved the paints, the canvas less so - much prefer panels these days especially for small portraits.